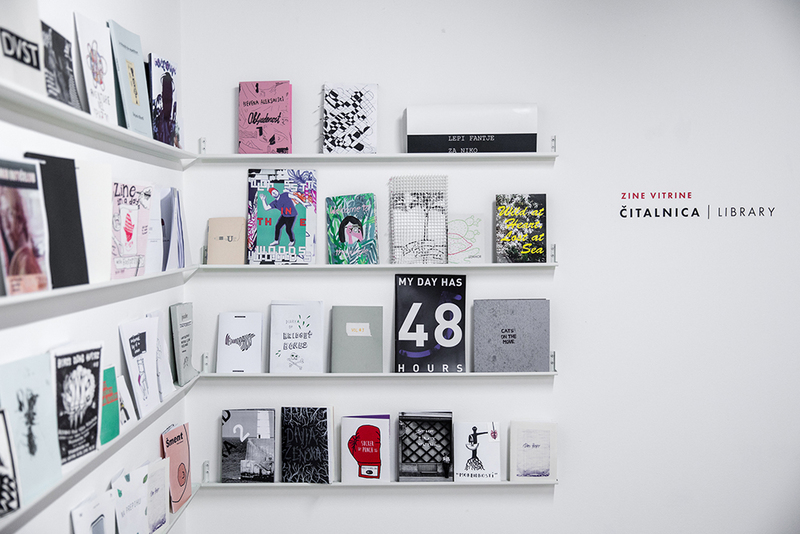 ZINE VITRINE is a section focused on contemporary zine production. It combines a public library/archive collection, monthly showcases, various workshops and a sales programme. It started in Kino Šiška with a pile of zines, a cabinet with a showcase and a desire to offer readers a nook in which they could discover contemporary zine production, which otherwise remains on the periphery. The zine reading room is today located in the DobraVaga space and invites reading and browsing. 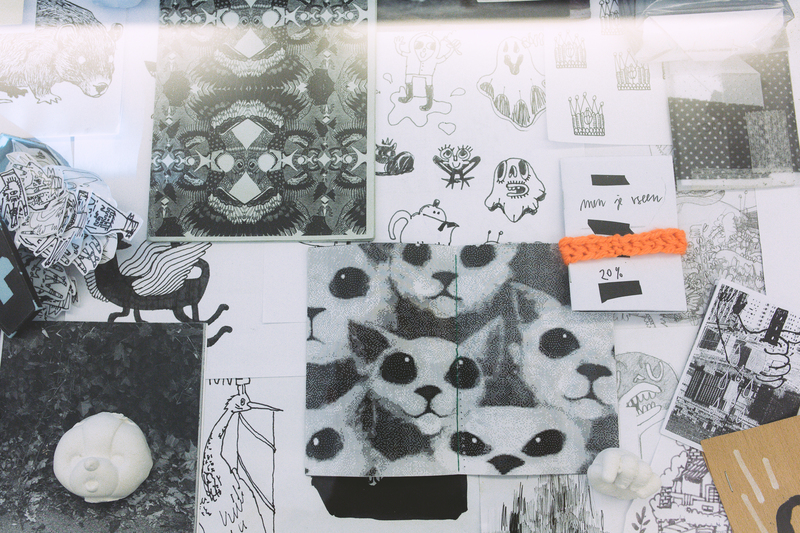 In addition to the collection, free zine workshops, led by experienced authors who teach participants about various content-visual designs and DIY/DIWO approaches to zine production, will also continue. Monthly events are accompanied by smaller zine exhibitions, which liven up the DobraVaga showcases. In the interest of spreading different ideas and connecting zine production, authors, collectors and other zine experts and fans are invited to curate the exhibitions. The programme is rounded off by a varied selection of zines for sale, where one can find, leaf through and upgrade one’s bookshelf with current artistic and other zines by younger Slovenian and international authors. ZINE VITRINE is always open to new zine contributions that enrich the reading room. You can also follow the online collection and events via ZINE VITRINE tumblr and facebook!